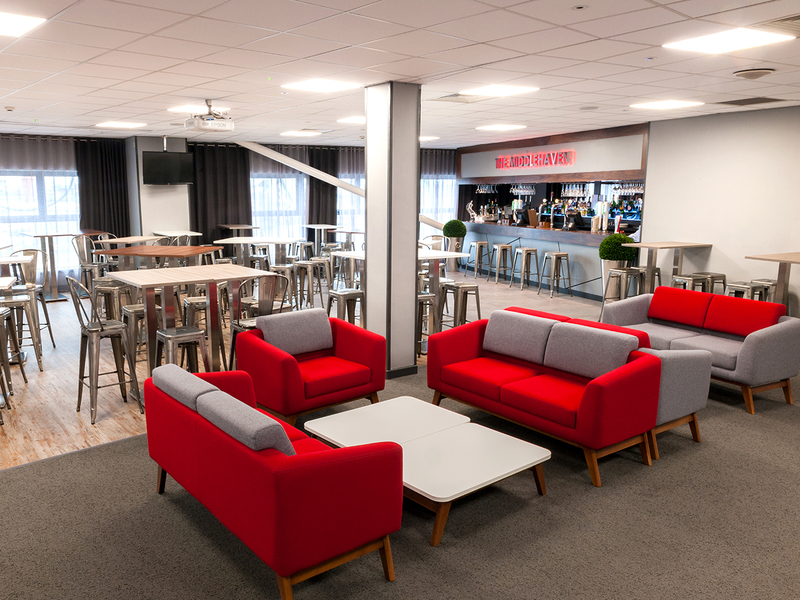 The noted North Eastern football giants commissioned JB Commercial to bring some Premier League pizzazz to their upcoming season in England's top division. 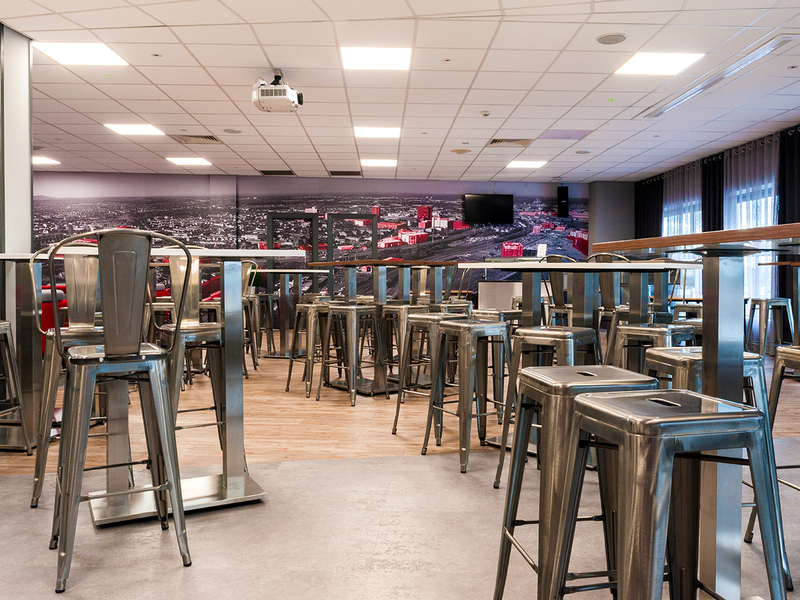 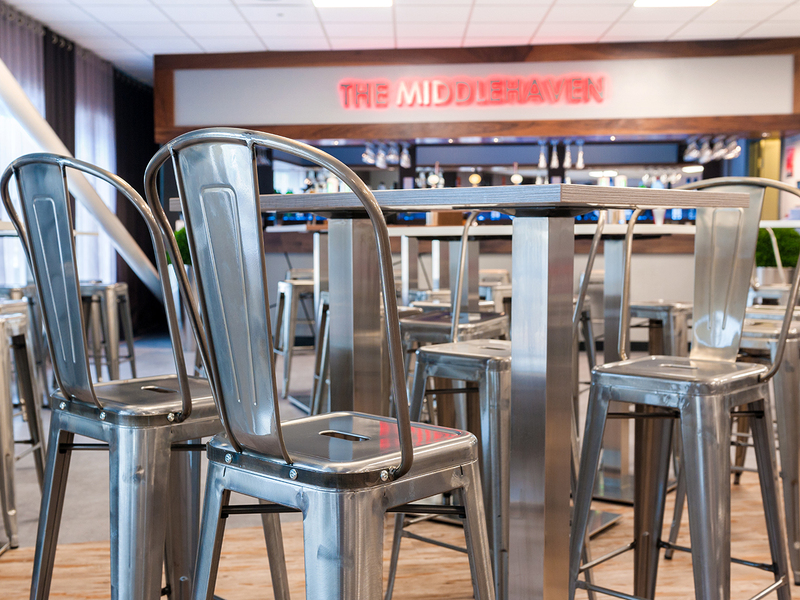 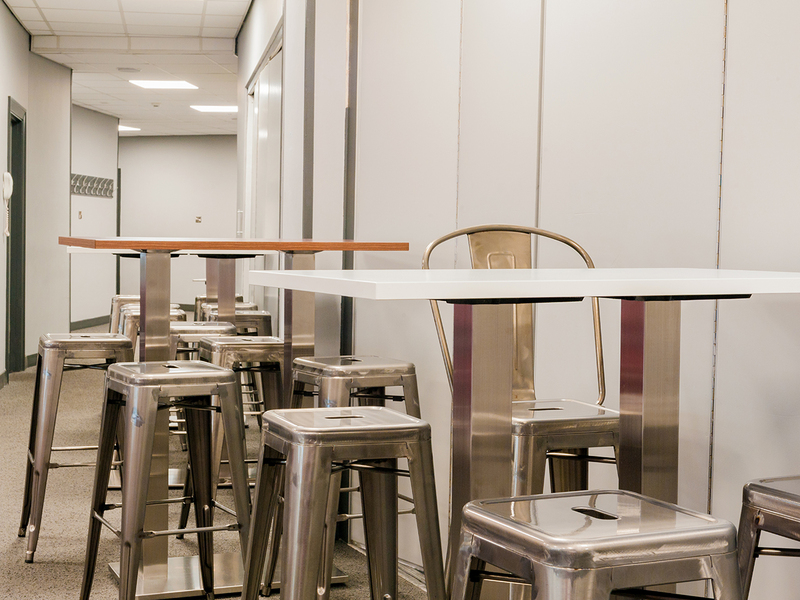 The Middlehaven lounge, a high class hospitality area of the Riverside stadium, was rejuvenated with our stylish French Bistro range. 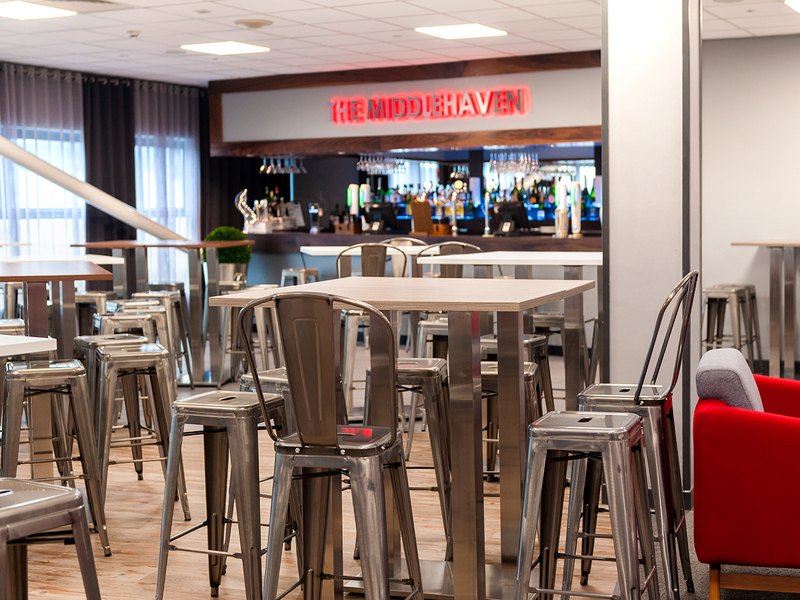 The slick gun metal frames of the chairs and bar stools were beautifully contrasted with the wood effects of the Bounty+ tables, taking the Middlehaven lounge to the level of corporate hospitality the club deserves. 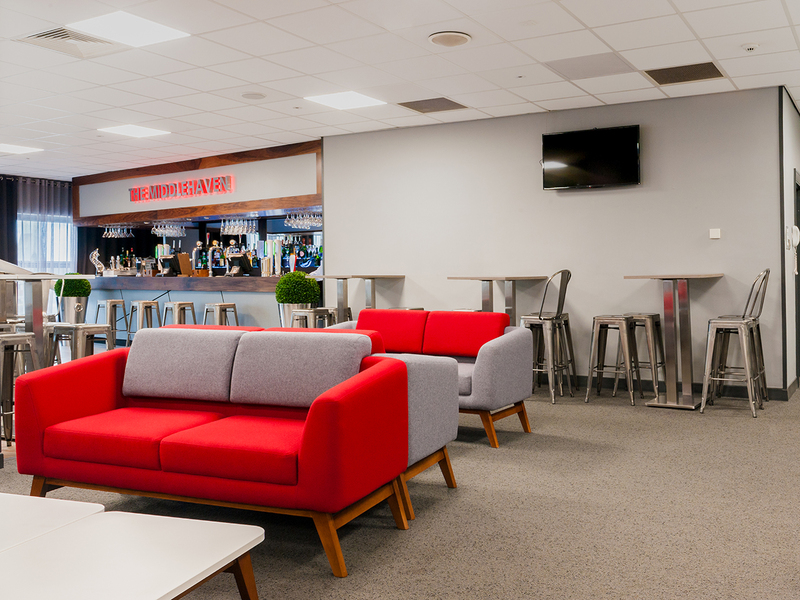 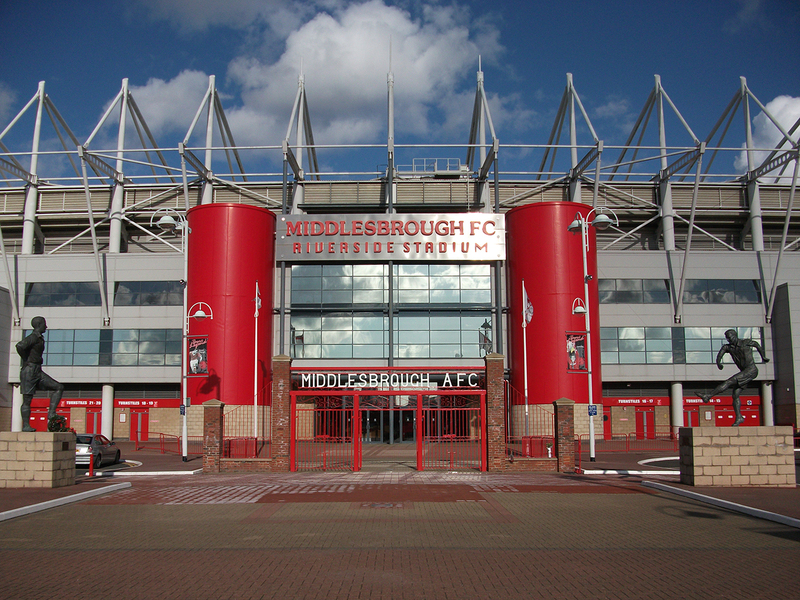 At JB Commercial we worked closely with Middlesbrough FC to achieve the look they had in mind for the plush new interior. 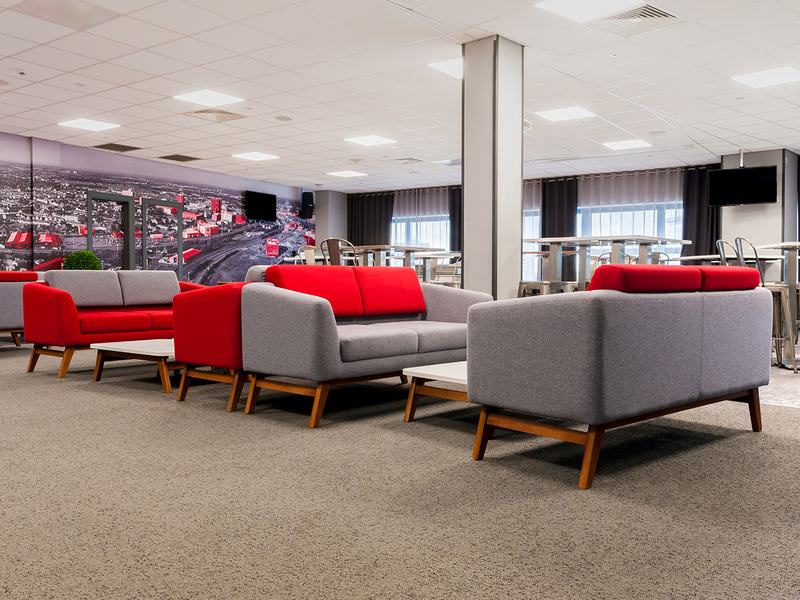 From initial enquiry to installation via our White Glove service, JB Commercial were keenly aware of the prestige of the project and communicated with our client to arrange the perfect date for the final execution of the vision. 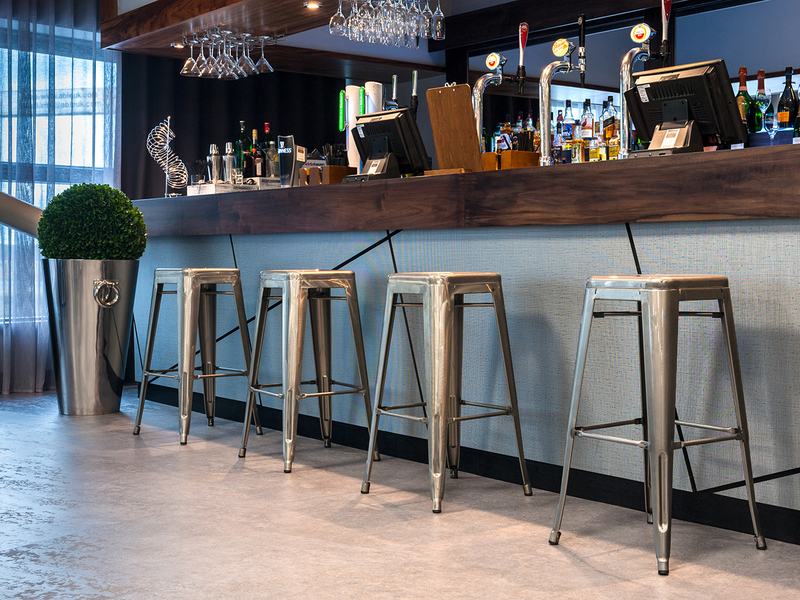 After our experienced White Glove team had completed their work, the shimmering contours of the French Bistro range and the classy Bounty+ tables were ready to welcome in a new season for the club.